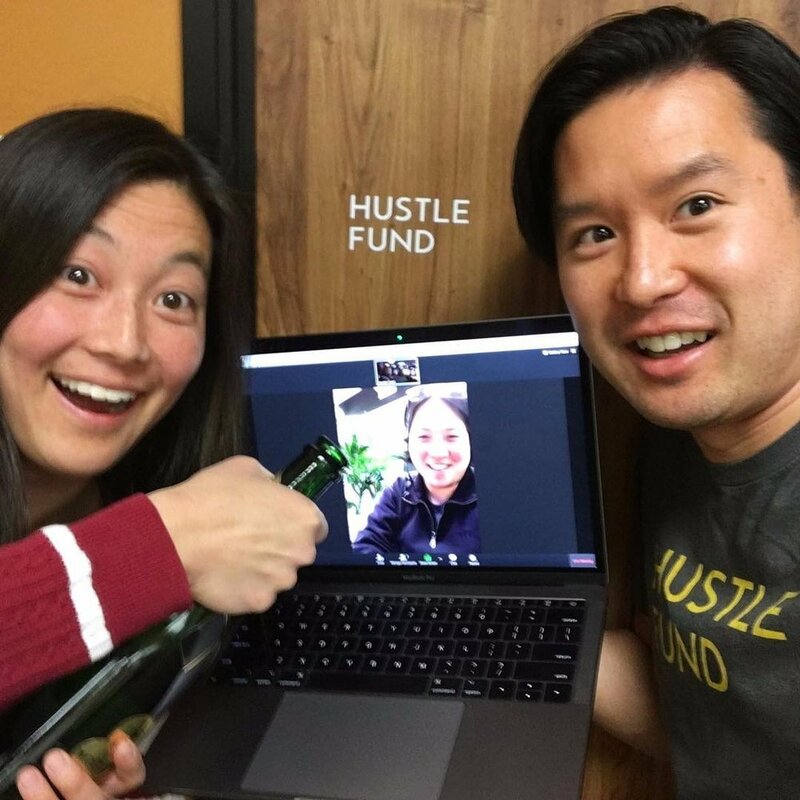 In joining Hustle Fund, I have the opportunity to build an asset management business with two great friends that I trust and respect; invest in a region that I’m extremely bullish on, and work with smart, motivated people every day who are trying to build big, sustainable businesses. Eric, Elizabeth and I believe that we are at the beginning of a multi-decade journey to build an investment firm that is firmly focused on enabling all entrepreneurs, regardless of resources or location, a shot at receiving funding and coaching. We are obviously just at the beginning of this journey, but it is feels amazing to have vision alignment with partners. I believe in the potential of Southeast Asia - the underlying macro factors that make it a great market for people to start and grow businesses in. It’s a region with a young population, growing middle class, and annual GDP growth in excess of 5%. I’ve had the opportunity to meet investors and entrepreneurs throughout the region, and can feel the palpable excitement and eagerness to try new business models and bring new solutions to customers. I am thrilled to have the opportunity to be part of building the ecosystem that can nurture cool new businesses!